The Parks and Recreation office is open Monday through Friday, 8 a.m. to 4:30 p.m. Located at 2000 West Front Street. Click here to see what's happening in our parks from updates and renovations to construction and closures. Take a Park Video Tour! Parks & Recreation Welcomes You! Please take a minute to fill out our Master Plan Parks Survey and let us know what you'd like to see in our Parks. Give to the Southside Park Project! Visit the link and GIVE!! But don't stop there. Share, Share, Share! We NEED everyone in our community to hear about the need for this project, sign up to volunteer, and GIVE! The process is simple and streamlined. Give TODAY! Bob heads to Rose Rudman Trail in Tyler for a little stroll to find out more about the City's Active Tyler Plan. It's not an exercise program! 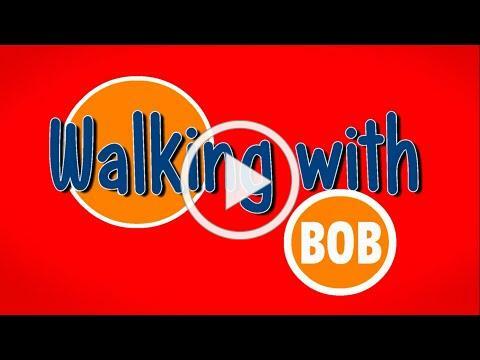 Watch to find out what Bob learns!